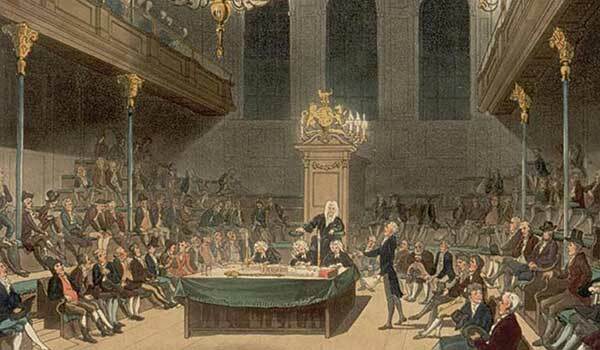 Coupled with the already digitized House of Commons Parliamentary Papers, the House of Lords Parliamentary Papers will provide a complete picture of the working and influence of the UK Parliament during the pivotal 19th century. 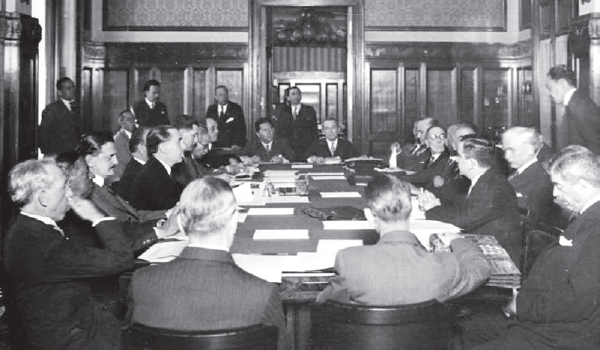 The research value is of international significance, revealing previously unknown material such as statistical data, oral evidence, and letters and business papers relating to not only Britain, but also to the many parts of the world that were under British influence. As the working documents of government, the papers encompass wide areas of social, political, economic and foreign policy, and many contributors were found outside the official world — providing evidence to committees and commissions during a time when the Lords still wielded considerable power. Collection will include many bills which originated and were subsequently rejected by the Lords – rich indicators of the direction and interests of the Lords that have been largely lost to researchers. The collection will shed new light on edits and revisions taken by the Lords on these key bills in their last stages of the legislative process. The House of Lords Parliamentary Papers will fill in the gap in how legislation was authored, amended, and passed. Few surviving copies of this important historical collection survived because of the way the documents were originally printed and stored. The National Library of Scotland has one of the most comprehensive sets in existence as part of its world class collections and is delighted to be working closely with the House of Lords Library to deliver this project. ProQuest’s commitment to digital scholarship is evident with this brand new digitised content, which has similar indexing and editorial controls to ProQuest’s House of Commons Parliamentary Papers, enabling it to be fully cross-searchable with the new House of Lords Parliamentary Papers (1800-1910). 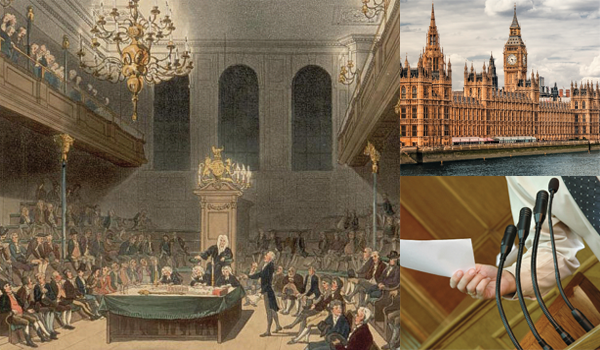 This new content will bring together a complete picture of the workings and influence of the Parliament of the United Kingdom during their pivotal role in 19th-century history. The House of Lords content is part of ProQuest’s comprehensive government program, which includes databases such as U.S. Congressional materials and ProQuest Executive Branch Documents (1789-1932), Documents on British Policy Overseas (DBPO) and Digital National Security Archive (DNSA). This is a highly valuable resource, revealing previously unknown material such as statistical data, oral evidence, and letters and business papers relating not only to Britain but also to the many parts of the world that were under British influence during that time. Integrated fully with U.K. 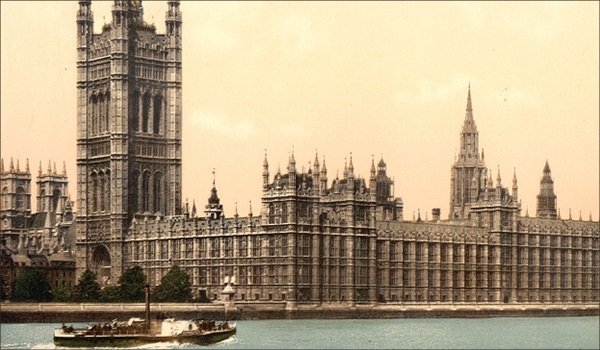 Parliamentary Papers, Public Petitions to Parliament, 1833-1918 shows how “the people” during the 19th century influenced Parliament on political, ecclesiastical, colonial, taxation, and many other topics relevant to Britain and Empire. House of Commons Parliamentary Papers empowers researchers to explore the British perspective on historical and contemporary events through a vast and authoritative archive of official government documents spanning three centuries. Access the research reports commissioned by members of Congress from 1830 to the present to help them understand the issues of the day and keep them informed about matters under the jurisdiction of specific committees.